Washington – Sen. Richard Blumenthal joined two other U.S. Senate Democrats on Monday in suing to block Matthew Whitaker from serving as President Donald Trump’s acting attorney general. “The Constitution’s Appointments Clause requires that the Senate confirm high-level federal government officials, including the Attorney General, before they exercise the duties of the office,” the Democratic senators said in their complaint. 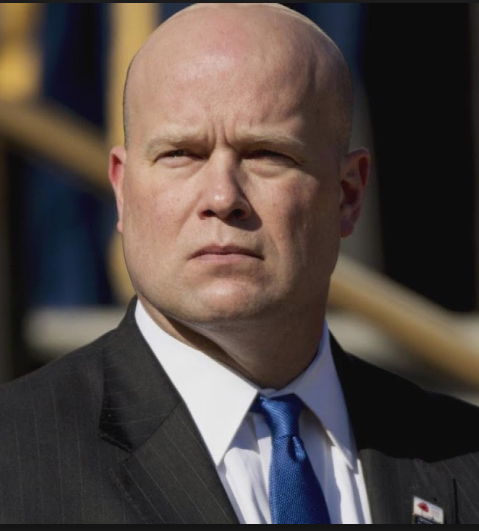 President Donald Trump appointed Whitaker to temporarily replace former Attorney General Jeff Sessions, whom Trump ousted after the mid-term elections. Whitaker had served as Sessions’ chief of staff, a position that does not require Senate confirmation. He is a loyal Trump ally who has been critical of Special Counsel Robert Mueller’s Russia investigation and is now in a position to oversee it. If the lawsuit is successful, it would force the president to either formally nominate a replacement for Sessions or elevate, on an acting basis, someone from within the department who had already received Senate confirmation. Some legal scholars say it might be difficult for Democratic senators to show they have standing in court – which means being able to prove they have been harmed.